Our next Boxer Business Brief focuses on Monica Crofton and her company, Crofton Credit Consulting. With much experience in the financial industry, Monica reveals to Boxer Property her top 3 rules to abide by when using a credit card to maintain a great credit score. 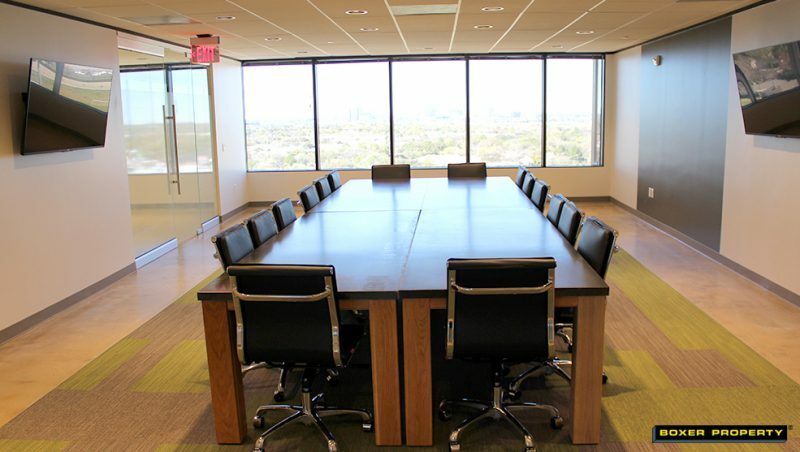 Arena Towers Conference Room in Southwest Houston. RC: Monica, welcome to the Brief! MC: Hello, Russ. Thank you, it’s nice to be here. RC: You bet! Tell us about your company. MC: Crofton Credit Consulting is a credit repair and financial workshop company where we assist members in the community who may suffer from poor credit and financial issues. We help them repair their credit and get them on the right path regarding their finances so that they can be approved for any credit based purchases. RC: We’re mainly talking about individuals? MC: Yes, and once we can help individuals, they in turn can pass that down generations and generations to come! RC: It seems like it should be a thriving market now, given how aggressive credit card companies are with getting their cards out there. Obviously, a lot of people are signing up for credit they don’t know how to handle. MC: Yes, the benefit of having credit is so that you don’t always have to use your cash. However, some individuals in the community use their credit cards for cash. So, they do not have cash to pay their credit cards and that’s how you rack up all this debt. They continue to get more and more credit cards until they’re absolutely getting denied on every angle of credit. That’s when they seek me out. RC: Out of curiosity, regarding all the points and miles you earn with a credit card… does that end up playing a role or complicating things? Or is that just marketing fluff on the side? RC: It’s probably not a good idea! I love your enthusiasm about what you do but I’m curious as to what triggered the idea for you to start this company? MC: I started in the financial industry working for the major banks. One thing that I always noticed working in banks is that there were a lot of clients that were responsible individuals who made deposits every week or two weeks, but they cannot get approved for credit. So when I started seeing that happening in multitudes over the 10 years that I worked in the financial industry, I started looking a little deeper. I noticed that the only reason they were not being approved was because of their credit not being up to par for banking standards. I decided that the community needs this. It was best for me to say thank you to the bank for giving me this opportunity, but I have to go assist those in the community. RC: Wow! Well, that’s a great story! Before I let you go, is there some general basic rules to follow for anyone having credit problems that might be listening right now? MC: Oh yes! There are 3 rules to credit cards and if you abide by these rules you will forever have excellent credit. Rule #1: Always pay on time. That’s number one, and it’s not a myth. Whenever you miss a payment, your credit score can go down at least a 100 points and it’s not worth it. Rule #2: Always make sure you never go over the credit limit. For example, if they give you a $500 credit limit, do not spend a cent over $500. If you do, you’ll immediately be a red flag to creditors. Rule #3: Always stay under 50% of the balance that they give you. For instance, if you have a $500 credit again, you can spend the $500 because that’s what they honor you. But, in 30 days when you have to pay your bill back, make sure that you pay at least $250 so that your credit cards can be balanced. RC: Well, I just learned something. Thank you so much! I appreciate you sharing your story with us and I wish you luck! MC: Thank you so much! 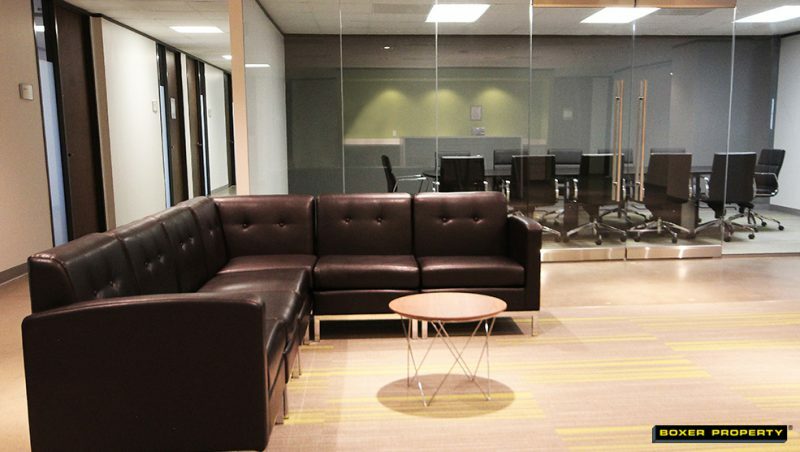 Learn more about available office spaces in the Southwest Houston area .